Does anyone know a gemach I can get it from for a newborn for one night? In Kensington brooklyn you can call 347 409 9479. 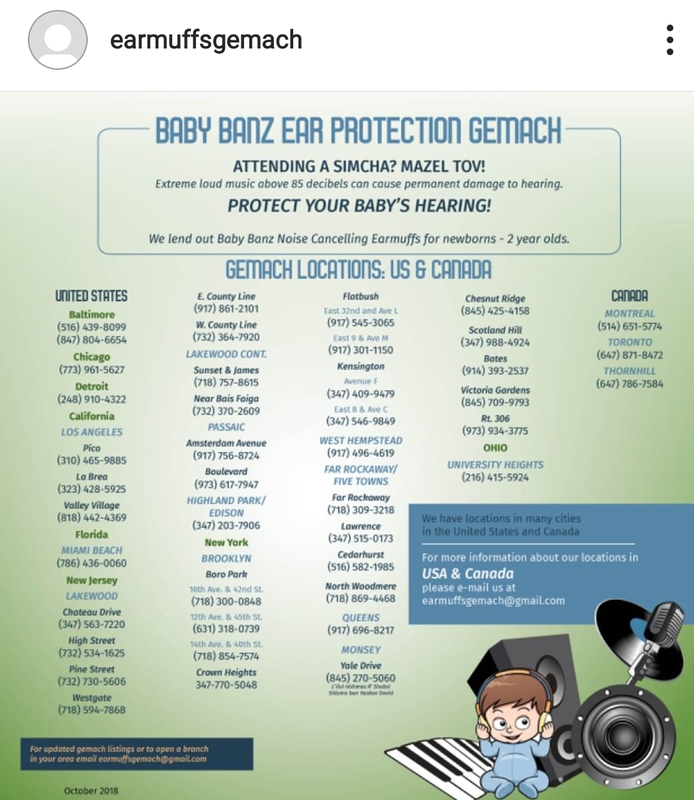 You can also go on instagram and find earmuffs gemach. They will give a listing with many locations. How/who to hire for music project?